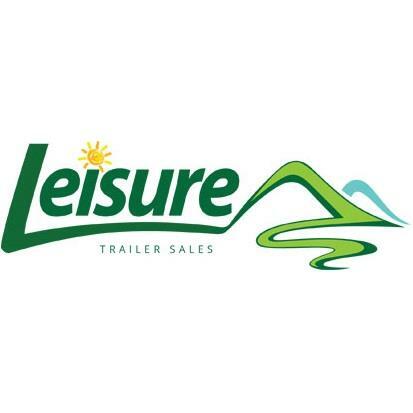 Leisure Trailer Sales in Windsor, Ontario Canada is a top selling Jayco Dealer with over 250 years of combined knowledge in selling and servicing recreational vehicles. 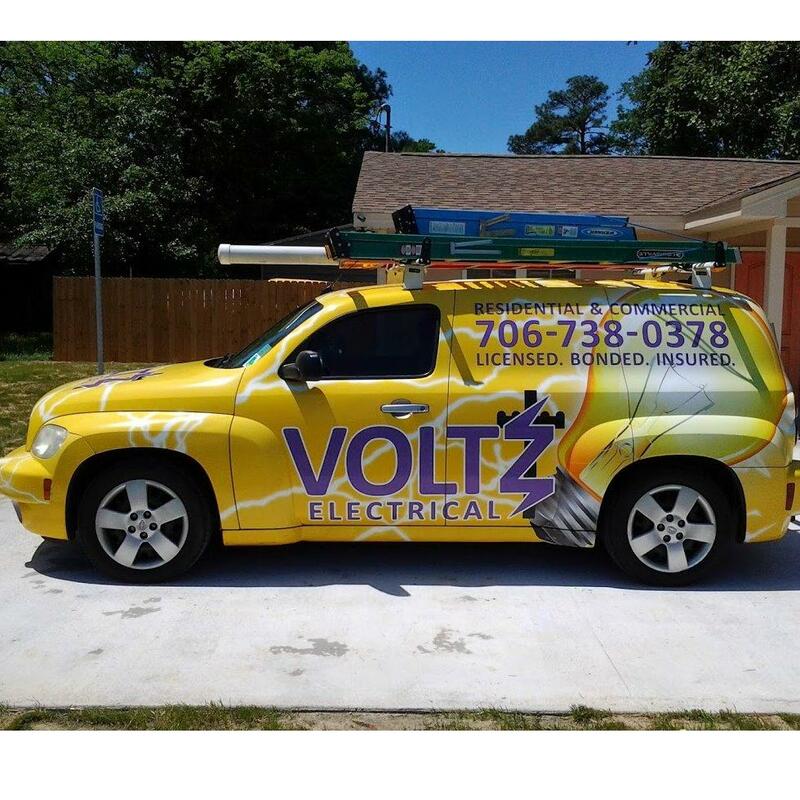 It’s liberating to deal with people who have sold and delivered over 23,000 RV’s from coast to coast! There’s something special going on here and you’ll feel it the moment you arrive. One of the best things about camping is that you get to feel like a kid again.